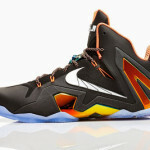 It’s hard to understand the logic behind Nike’s launch list for this summer. 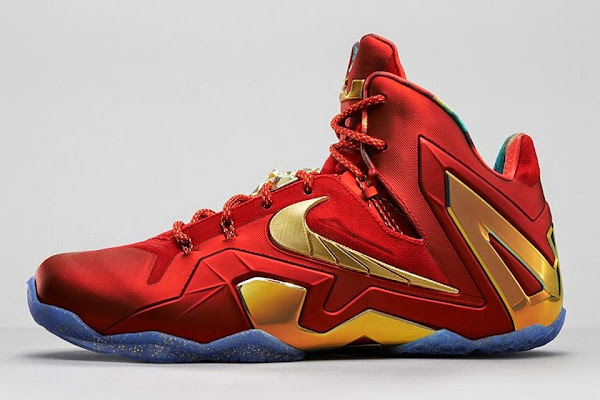 Two years in a row, fans where denied the opportunity to buy LeBron James’ Championship Pack shoes when he earned his first and second ring. I know the shoes actually dropped, but they were impossible to get for a mere mortal. This season when it was the San Antonio Spurs who won the title, Nike decides to release the LeBron 11 Low SE and now the LeBron 11 Elite SE. 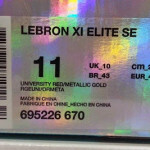 Obviously, it’s not a Championship Pack, heck it’s not even any pack as the shoes drop separately, but it’s hard not to make the connection when both shoes like so similar to the previous editions. 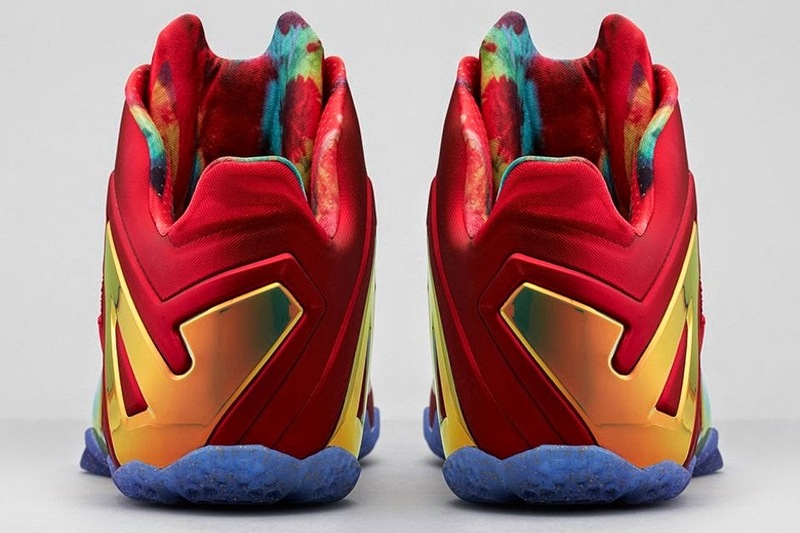 And I’m not being salty here… I’m happy that for once fans can get the Floral low-tops and Red and Gold Elites without much of a hustle. 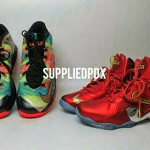 It’s just that much weird! 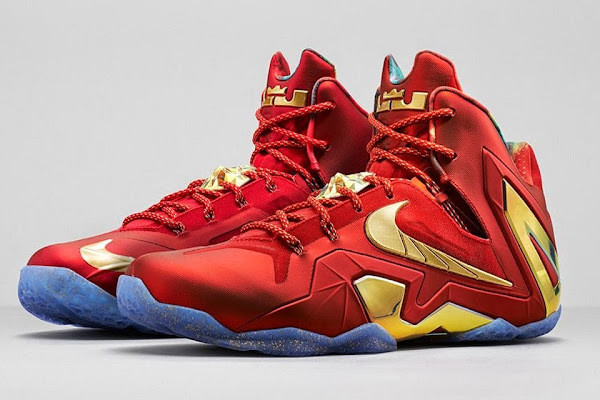 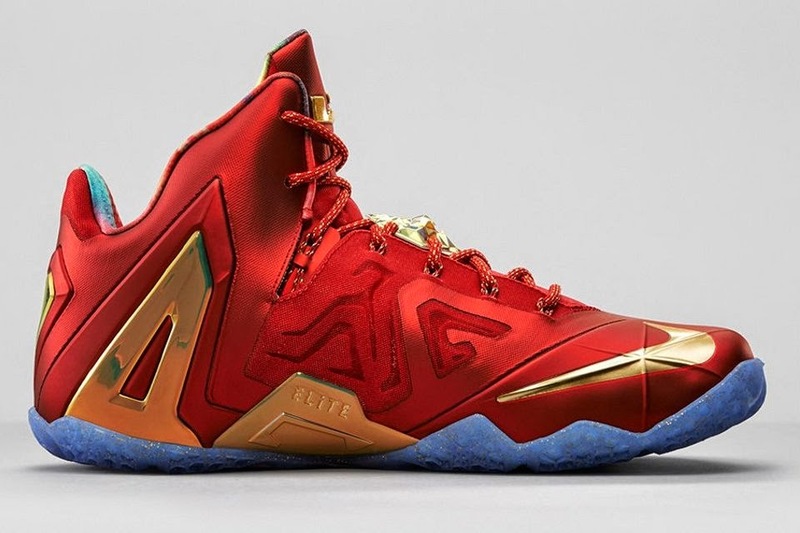 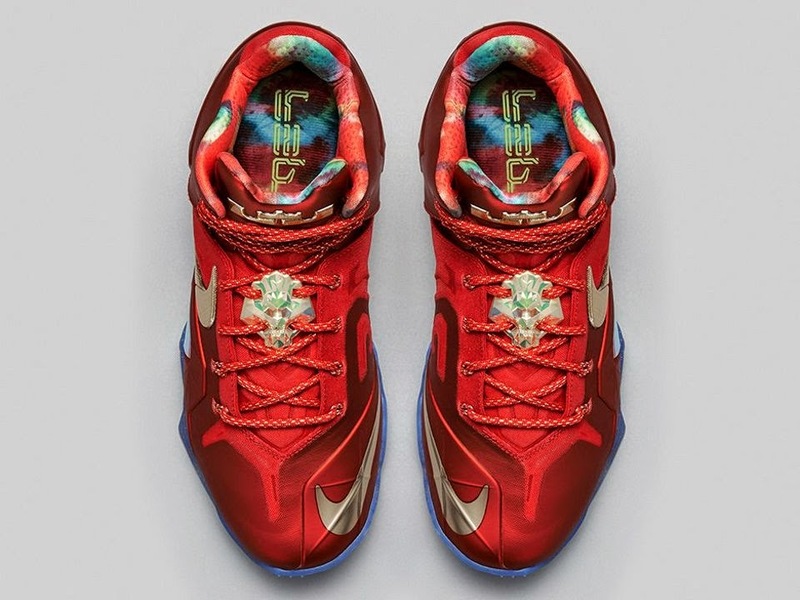 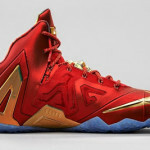 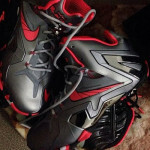 All in all, the Nike LeBron 11 Elite SE in University Red/Metallic Gold drops on August 1st for $295.